If you've been wanting to join the ranks of proud Audi drivers but felt that you couldn't quite afford to, it's time to take advantage of the Audi Acquisition Program at Audi Columbus. If you drive a 2005 or newer Acura, BMW, Infiniti, Lexus or Mercedes-Benz vehicle, you can take advantage of generous incentives on select new 2016 and 2017 model year Audi vehicles. 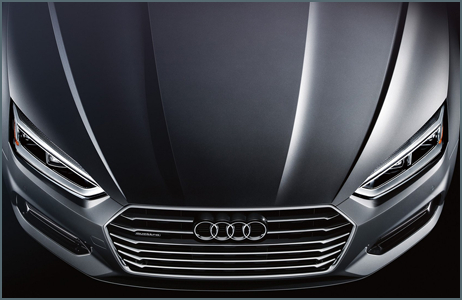 Take a look at the current incentive information provided on this page and, when you're ready to step up to Audi quality and performance, come see us at Audi Columbus. When you're ready to experience the level of luxury and performance that you can only get in an Audi, visit Audi Columbus. 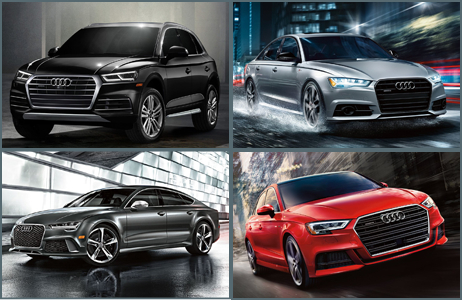 We're pleased to be able to offer a wide variety of new 2017 Audi vehicles available for purchase or lease. Our knowledgeable sales professionals will be delighted to assist you in finding the Audi that's perfect for your lifestyle and our frequently updated special offers will help you save. Take a look through our model information pages and competitive comparison pages to make your research easier and then come see us for a test drive. We're located at 401 N. Hamilton Road, Columbus, OH 43213, not far from New Albany and well worth the drive from Powell. We look forward to getting you behind the wheel of your next new Audi at Audi Columbus.